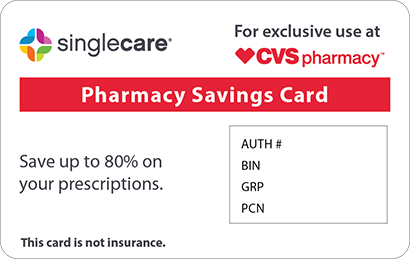 Save on Methyclothiazide at your pharmacy with the free discount below. Methyclothiazide is used to treat hypertension, or high blood pressure, as well as edema that is caused by certain conditions or by the use of certain medications. Methyclothiazide prices are reasonable, but if your insurance does not cover this drug, you can save up to 75% off of the cost with a free coupon for Methyclothiazide from HelpRx. 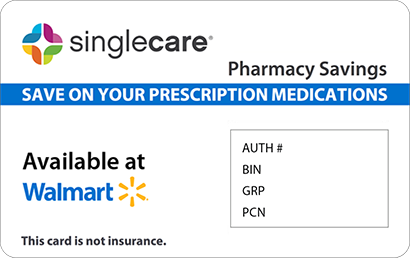 Our coupons are ready to use, reusable, and never expire, and they are accepted at most pharmacies in the U.S. Click ‘Get Free Coupon’ to print your Methyclothiazide coupon or have it sent to you via text or email and use it to receive a Methyclothiazide discount at your local pharmacy. Methyclothiazide comes as a tablet in strengths of 2.5 mg and 5 mg, and it is taken by mouth as directed by your doctor. Methyclothiazide is used to treat high blood pressure and edema, or fluid retention in the body, that is caused by certain conditions, such as kidney or heart disease, or by using certain medications, such as estrogens or corticosteroids. Methyclothiazide is classified as a diuretic, and it works by causing the kidneys to eliminate excess salt and water from the body through urine. How do I use Methyclothiazide? The average recommended maintenance dose of Methyclothiazide for the treatment of hypertension in adults is 5 mg once per day. The average recommended dose of this drug for the treatment of edema in adults is 2.5 mg to 10 mg once daily, with a maximum recommended dose of 10 mg daily. Consult with your doctor for specific dosage and use information for this drug for the treatment of your condition. This drug may make your skin more sensitive to sunlight. Avoid prolonged exposure to sunlight if possible, and wear sunglasses, sunscreen, and protective clothing. This drug may cause dizziness, lightheadedness, or fainting when you rise quickly from a reclining position, especially when you first start using this drug. Take care to get up slowly from a reclining position to try to avoid these side effects. Alcohol can increase these side effects of this drug. What are the possible side effects of using Methyclothiazide? What if I forget to use a dose of Methyclothiazide? Take your missed dose of Methyclothiazide as soon as your remember to take it unless it is almost time for the next dose. If this is the case, skip the missed dose and resume the regular dose schedule. Do not take two doses at once. 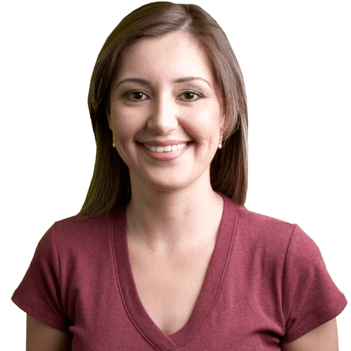 How do I store Methyclothiazide? Is Methyclothiazide a Brand or Generic drug? Methyclothiazide is a generic drug, and there are not any similar brand drugs available on the market in the U.S. at this time. 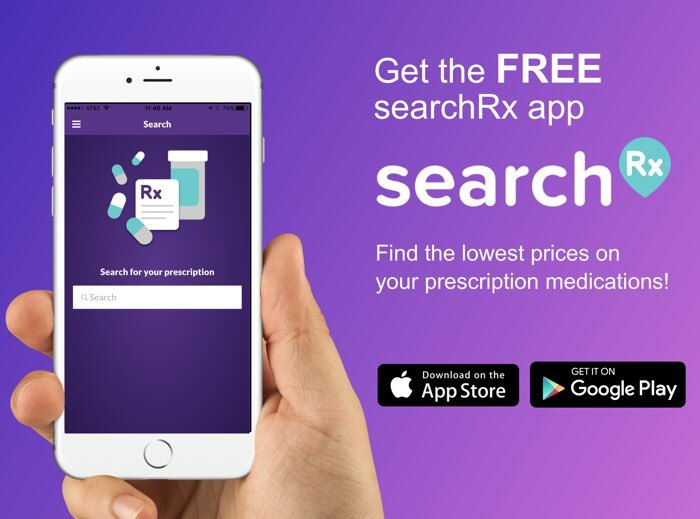 If you doctor prescribes this drug and you will be paying cash, remember to get your free Methyclothiazide discount coupon from HelpRx to save up to 75% off of your prescription cost. Are there any Methyclothiazide manufacturer coupons? There is not a Methyclothiazide manufacturer coupon or Methyclothiazide manufacturer discount available at this time. 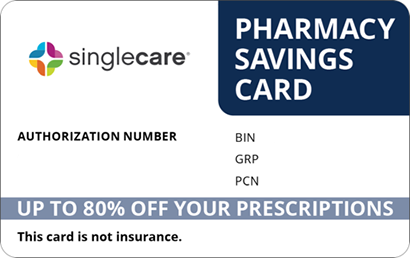 However, you can use the free Methyclothiazide savings card from HelpRx to save on this drug at your local pharmacy. Our customers typically find that they save more by using our coupons instead of manufacturer coupons. 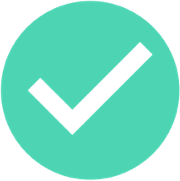 Be sure to get your free Methyclothiazide discount card from HelpRx to get Methyclothiazide savings when you fill your prescription.